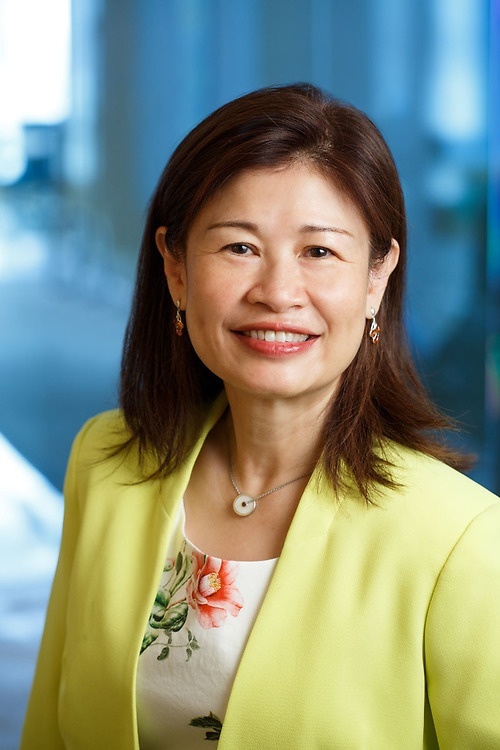 Ellen Cheng is a paralegal in the Corporate Finance Group in the Vancouver office of Lawson Lundell LLP and a member of the Knowledge Management Committee. Ellen has more than 15 years of experience. She assists lawyers in a variety of securities-related matters, including private placements and public offerings, continuous disclosure filings, regulatory compliance and shareholders meetings.